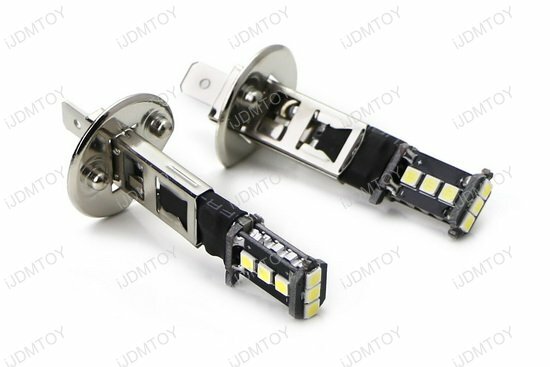 A: This installation guide is essentially the same as LED DRL R1 setup, the only difference is you need to use these special adapters showing in the diagram below in order to plug in the H1 LED bulbs. 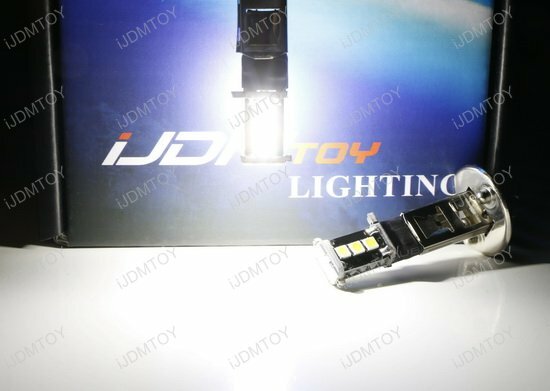 Q: The "DRL" turns on. Is this normal? A: Yes, this is completely normal. 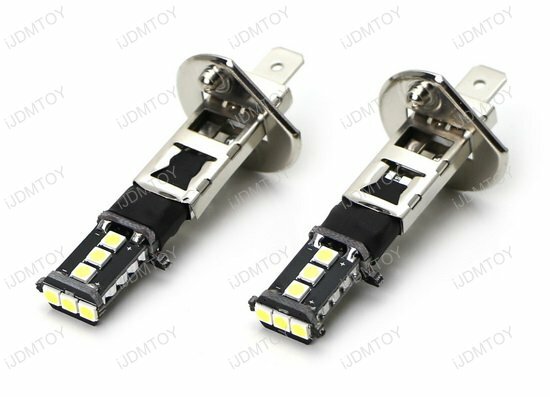 Q: How come after the installation, the LED bulbs do not light up for DRL mode? 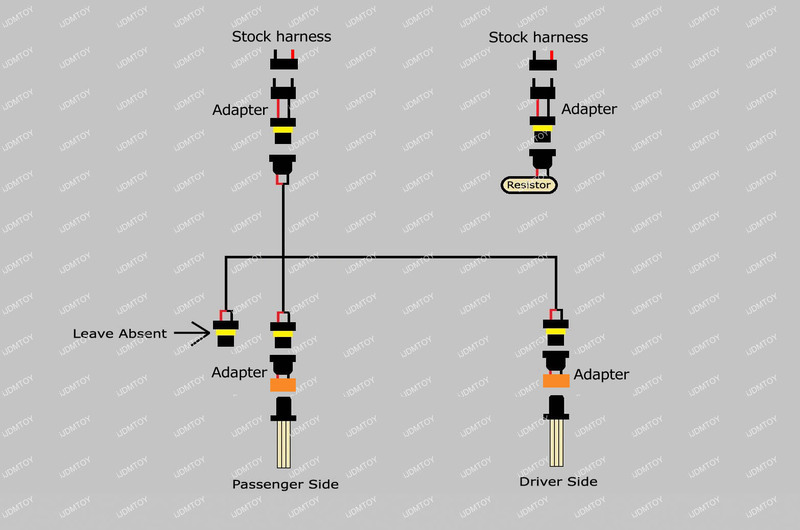 A: Please make sure you start the engine and released the e-brake. 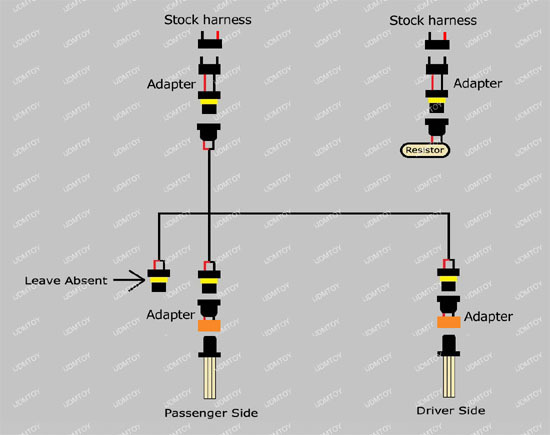 Also shift to gear and put it back to neutral and check again. 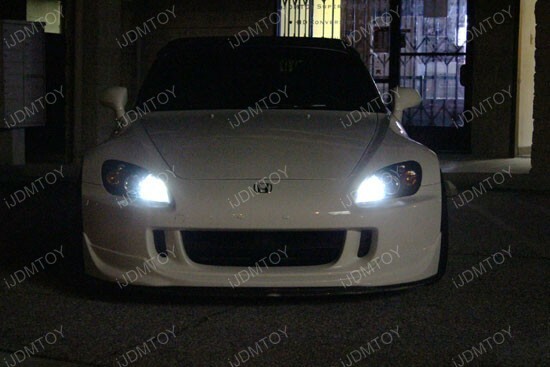 This page features one pair (2 pieces) of Super Bright 9-SMD H1 LED bulbs, plus the special decoder set for the 2006-2009 Honda AP2 S2000 on high beam for daytime running lights. 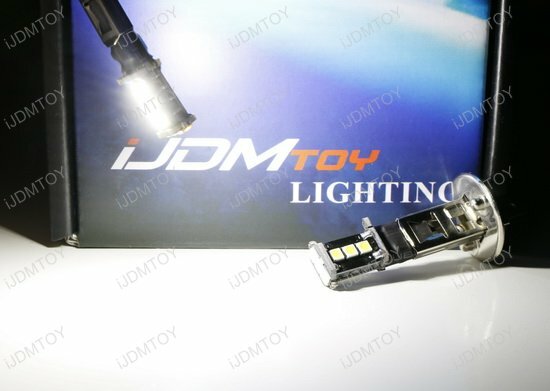 This H1 LED bulb will directly replace the stock halogen bulb on S2000 high beam function as daytime running lights and the special DRL decoders will ensure the LED bulbs light up full power without malfunction issue nor flickering issue. The "DRL" will stay on. 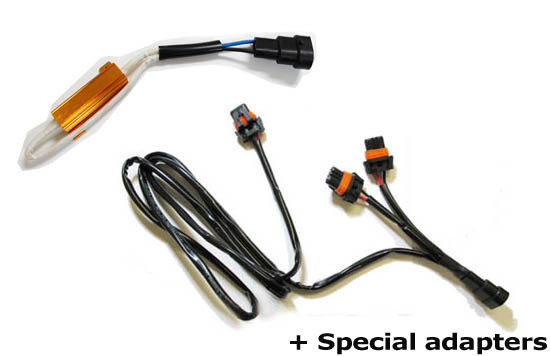 This nice "add-up" will get rid of the stock dull yellowish Daytime Running Light and bring your car an awesome HID matching look. 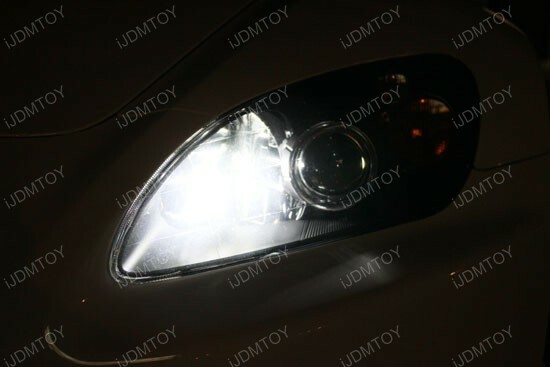 By converting to LED, both DRL and high beam will have a similar or same light output.